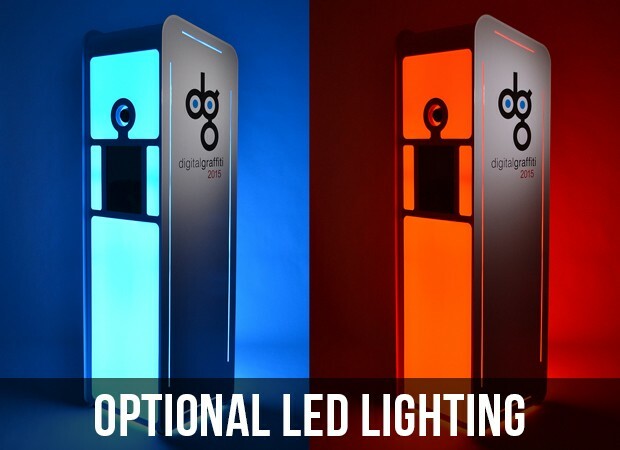 The all-new LiteBooth includes 4x6 branded prints; real-time emailing and social sharing; a variety of backdrops to choose from; large branding surfaces; a unique LED lighting system; and an engaging open-air layout. 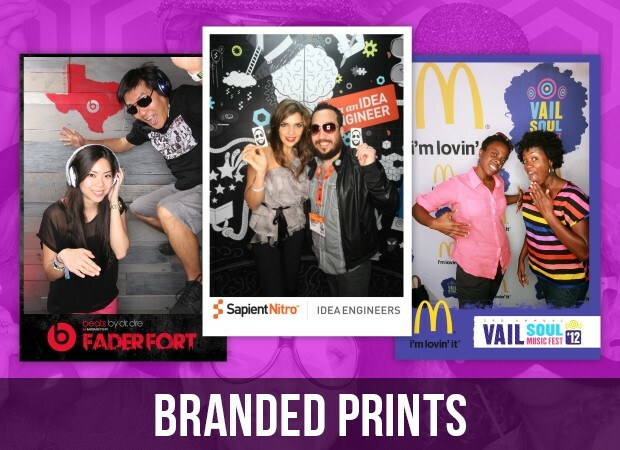 It’s an open-air photo station that combines 4x6 branded prints and real-time social media sharing. What does the LiteBooth do? 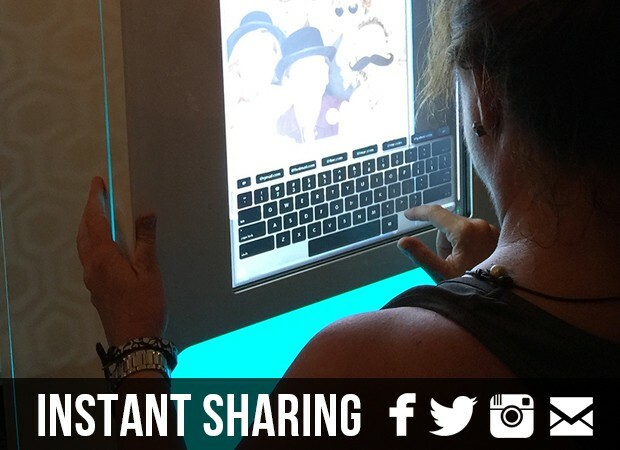 Users can take unlimited hi-res photos of themselves and within 7 seconds, the machine produces a branded 4x6 photo for guests to take home. Guests can also email or share their branded images, using the large 22" LED screen on the back of the LiteBooth. 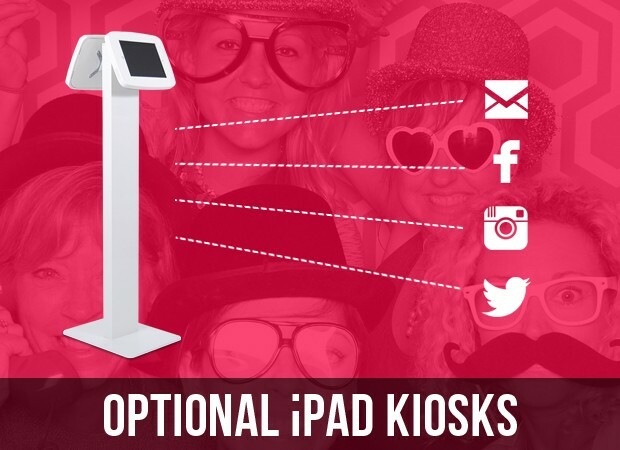 How is the LiteBooth different from a photo booth? 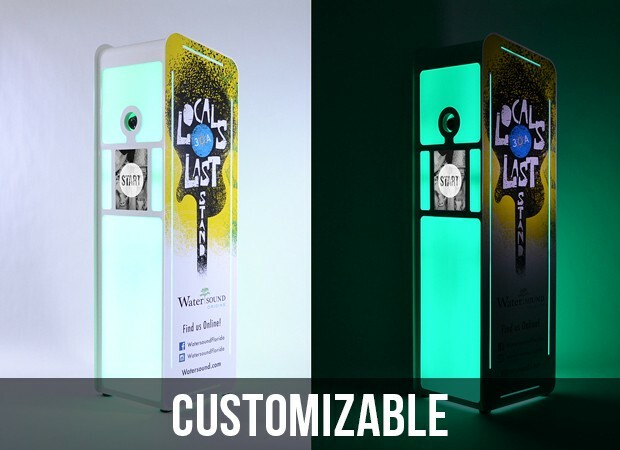 The LiteBooth's open-air layout and LED light system stop passersby in their tracks. Unlike a traditional photo booth - where privacy curtains hide the users - all of the action is visible from across the venue. 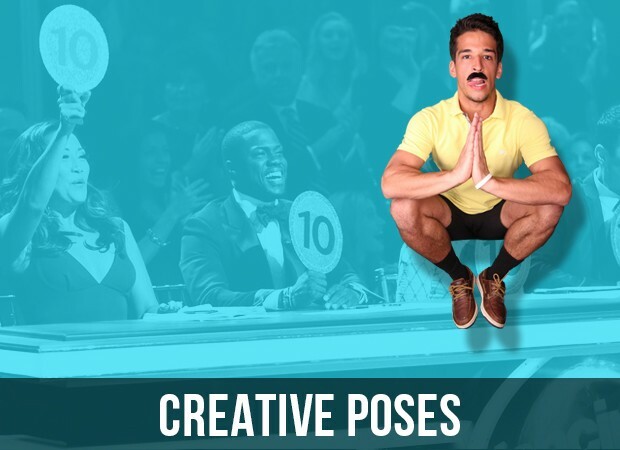 What are some of the LiteBooth's features? Where is the LiteBooth available? 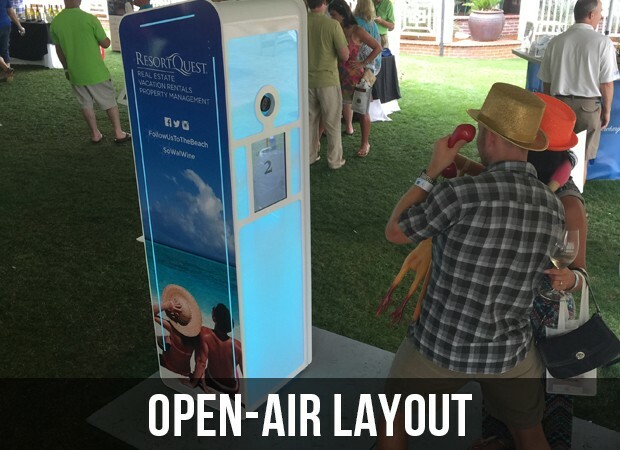 The LiteBooth is available for events throughout the Southeastern U.S., for multi-day festivals, corporate events and weddings. How do I find out rates or reserve the LiteBooth for my event?